Just in time for your holiday celebrations! 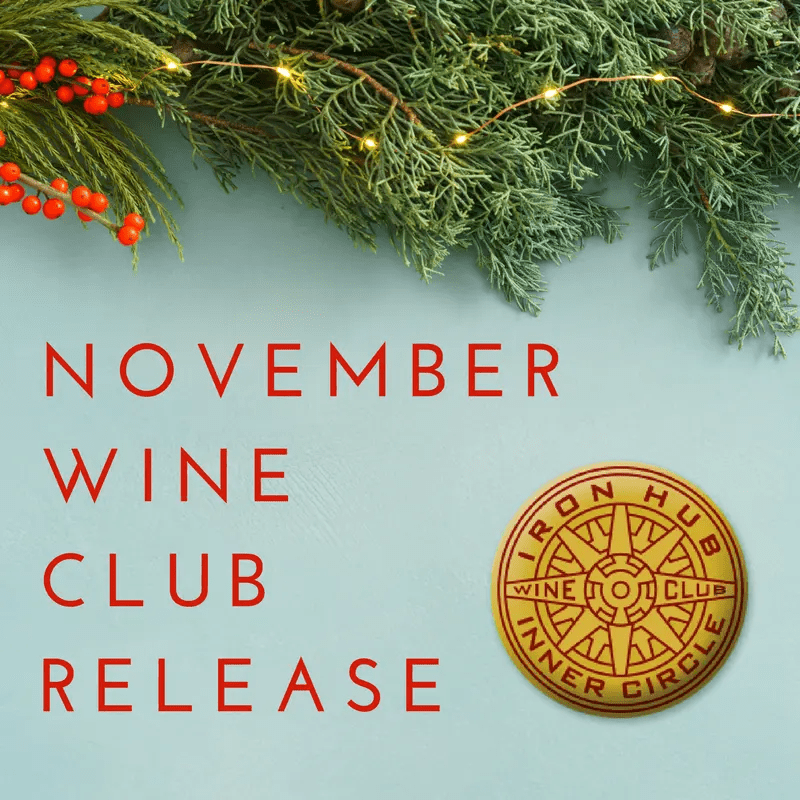 Visit us and pick your fall Wine Club selection. Join us for delicious small bites paired with the wines on Saturday, November 11 and Sunday, November 12, 11AM to 5PM each day.